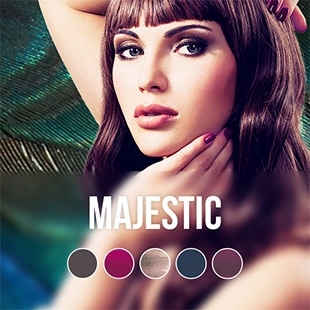 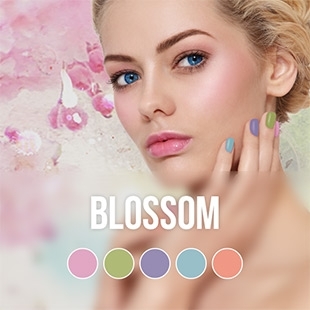 The Pink Gellac Vintage Chic collection contains 7 pastel colours which are trendy this spring! 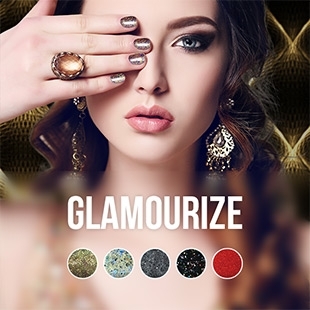 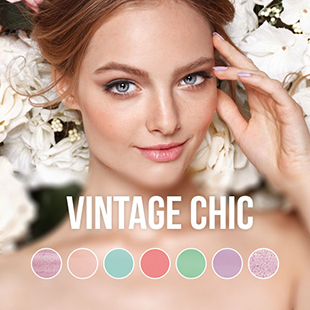 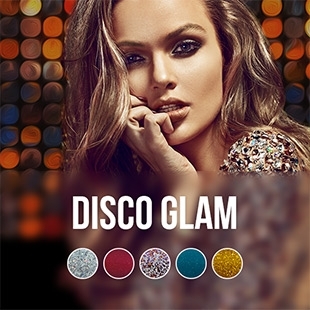 All the 7 gel nail polish colours from the Vintage Chic collection goes with the current fashion trends. 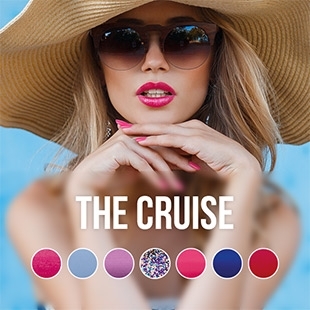 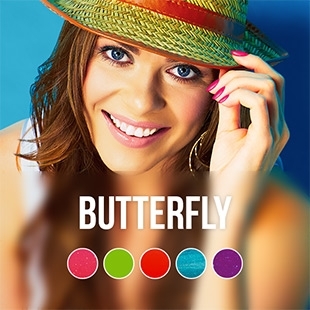 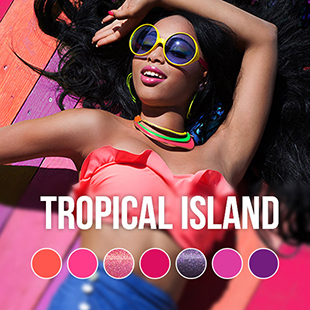 I am curious which colour you will be wearing this spring! 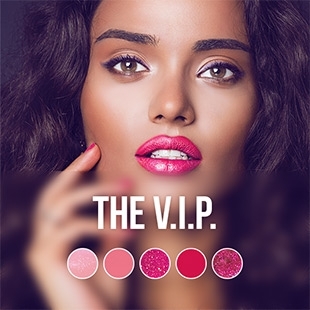 Post it online #pinkgellac. 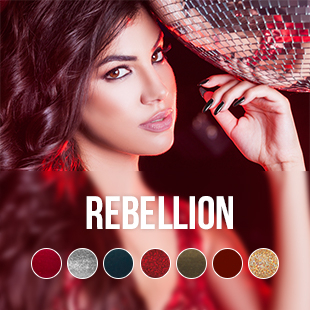 View the Rebellion nail polish colours.